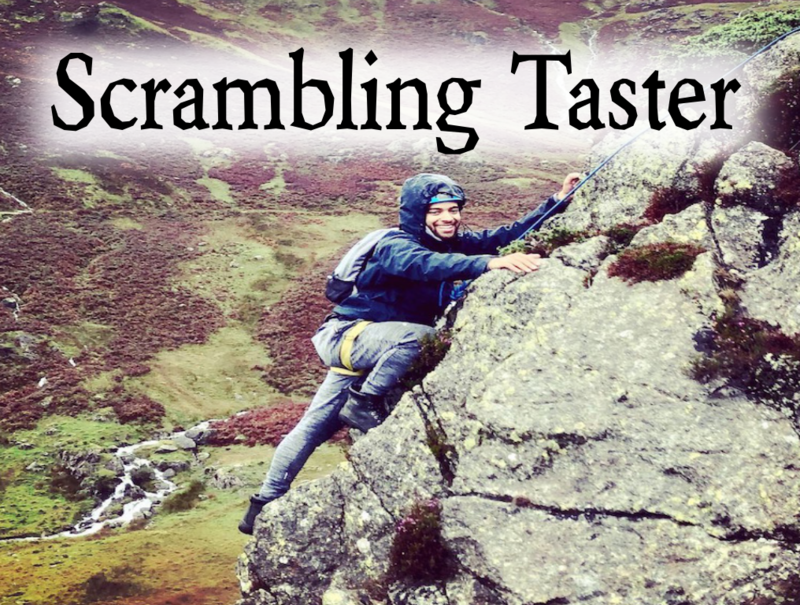 We have a wide range of outdoor activities (some of which are unique to Crags Adventures) that take place here in the Lake District. Most of our activities can be tailored to suit almost anyone from the age of 9 years. 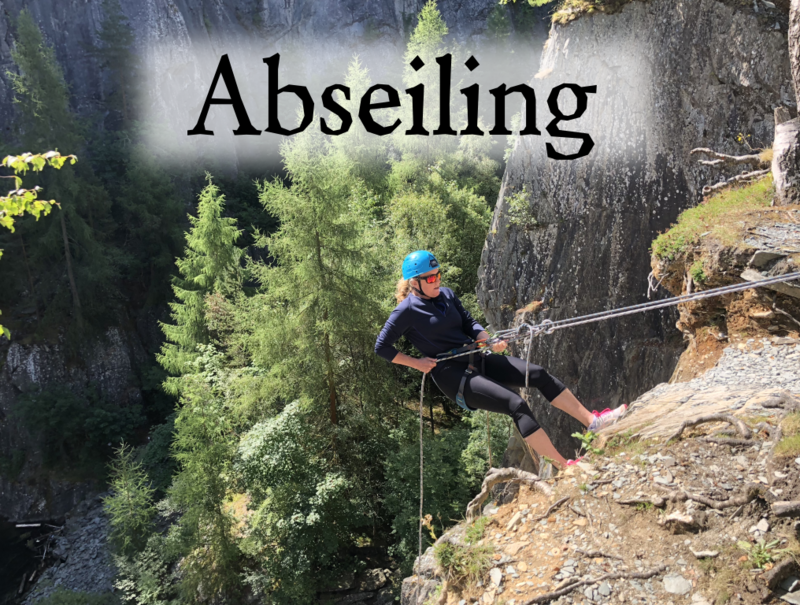 We are aware that everyone has differing levels of fitness, ability and bravery and for this reason (when possible) we choose our locations so that the harder/scarier parts of the activity can be avoided if needs be. At the same time we work hard to ensure that no-one leaves without feeling they have been adequately challenged. Click on the activities below to view the full range of our adventures……. We have activities suitable for children from the age of 9 upwards, however, all persons under the age of 18 must be accompanied by their OWN parent or LEGAL guardian. We work with any group size from a single individual, a couple, a family, a small group of friends right up to your bigger groups of 12-24 such as stags/hens or corporate groups. We do not work with schools/scout groups or any other groups requiring an AALS licence (as we like a stress-free life). Min height: 4 ft 7″ / 140 cm (all child friendly activities). Max waist/hip size: 44 inches / 111 cm (all activities) due to harness manufacturer restrictions. Max thighs: 27 inches / 68 cm (all activities) due to harness manufacturer restrictions. 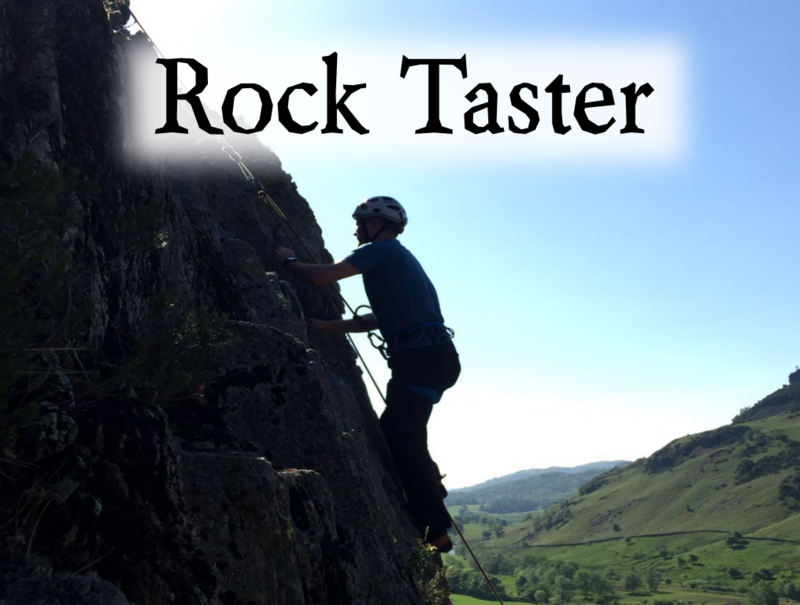 Max weight: 18 stone (Abseiling, Esk & Devils Ghyll) due to safety equipment restrictions. 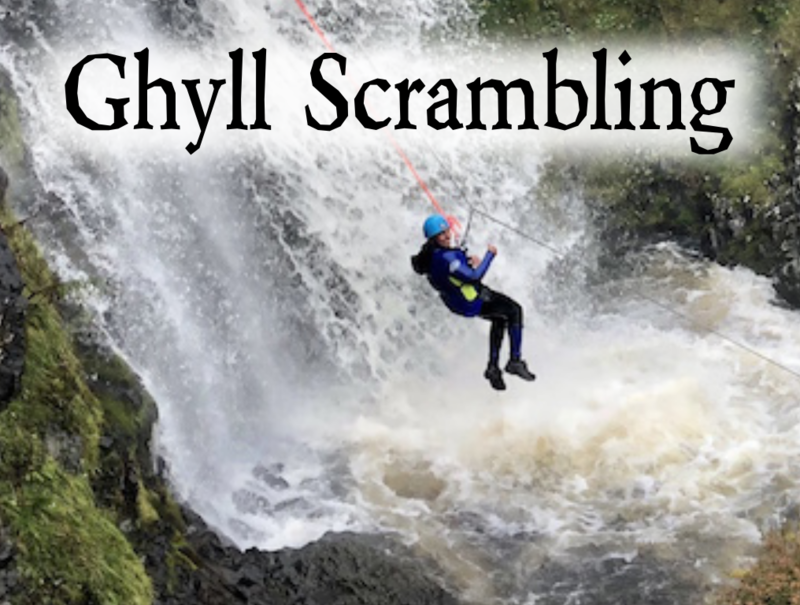 Max wetsuit size: female size 16 / man size xxl (Ghyll Scrambling) due to wetsuit manufacturer restrictions – not discrimination. If you are bigger and own a bigger wetsuit then you are more than welcome to come out, providing you do not exceed the harness limitations. *Please note* It is not possible for a larger woman to wear a larger mens wetsuit due to differing body shapes. Feel free to mix and match any combination of activities over as many days as you wish to create your own adventure day or indeed adventure holiday.